We are an NHS Foundation Trust providing first class services at Warrington Hospital, Halton General Hospital and the Cheshire and Merseyside Treatment Centre in the North West of England.  Our mission is to be Outstanding for our patients, our communities and each other. In order to realise this goal, we recognise that we need the engagement and collaboration of our staff, our patients and local population and our partners across the health and care system. Work in partnership to design and provide high quality, financially sustainable services in innovative and modern buildings. We believe WHH has a strong future as part of a progressive local integrated health and care system with new hospital estate at the heart and a focus on supporting our populations to live long and healthy lives independently. Internally, our focus firmly remains on continually improving the quality of our care, embracing new ways of working and developing and empowering our staff to lead change and improvement. Our 5-Year Strategy, which can be viewed by clicking on the document below. Our WHH Strategy sets out the vision for the next five years for your hospitals, setting out the plans that we have to continue to deliver high quality, safe and sustainable health and care services for the local population of Warrington and Halton and beyond. It highlights any changes that you might see to our services as we adapt to the demands from an ageing population and the rapidly changing local and national picture across the wider NHS. 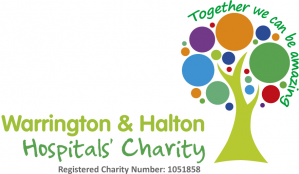 An overview of our three hospitals - Warrington, Halton General and the CMTC. Including trust board and council of governors meeting information and profiles. News and in depth features as well as details of the events that we run.